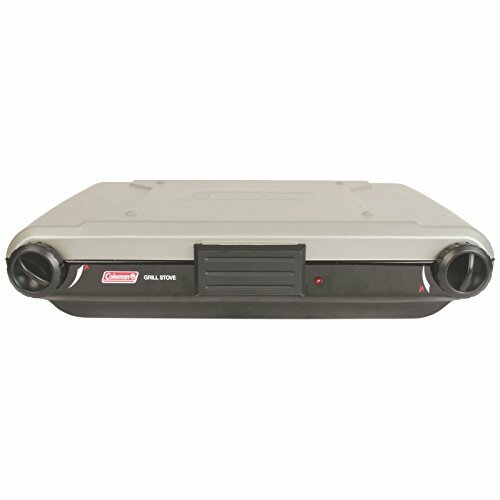 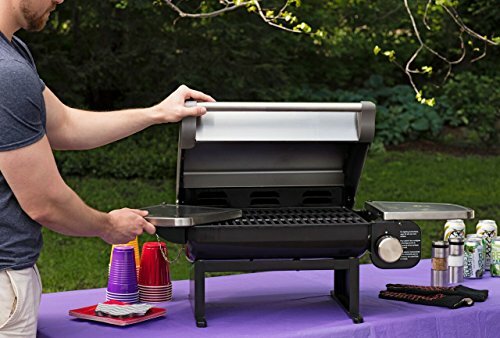 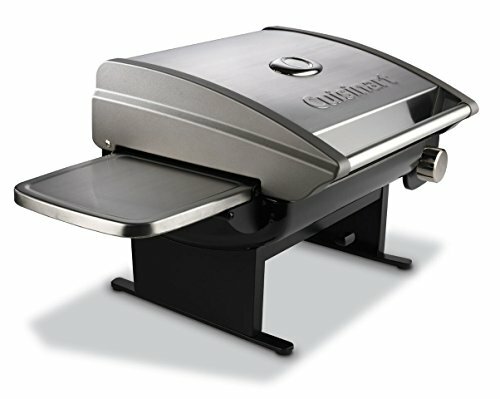 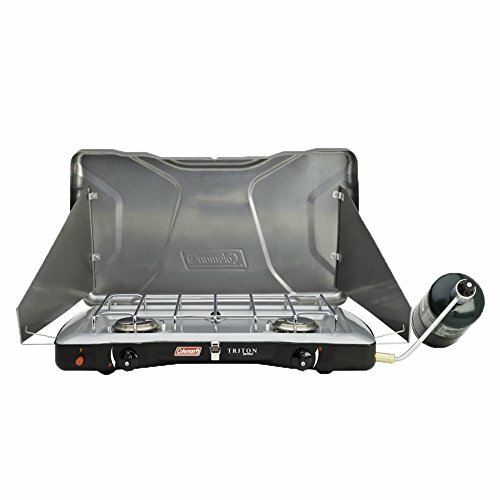 The Cuisinart All Foods Gas Grill is a Versatile cooking system that expertly grills fine foods. 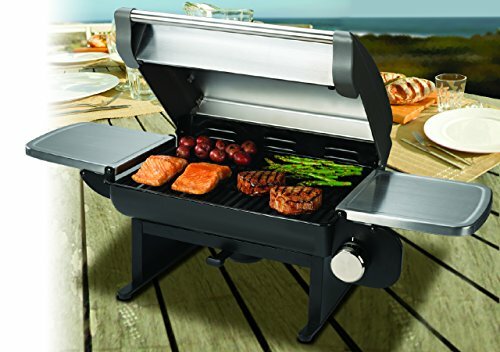 Solid grilling performance provided from a 12,000 BTU chrome steel loop burner, a heat distributing panel, and a porcelain enamel coated cast iron cooking grate. 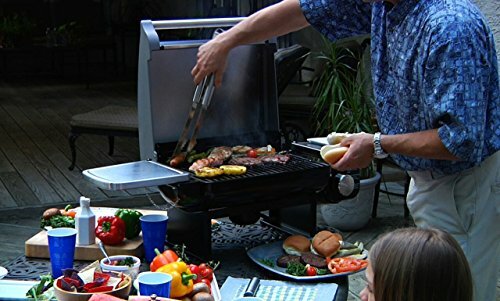 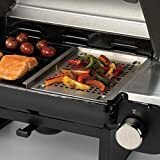 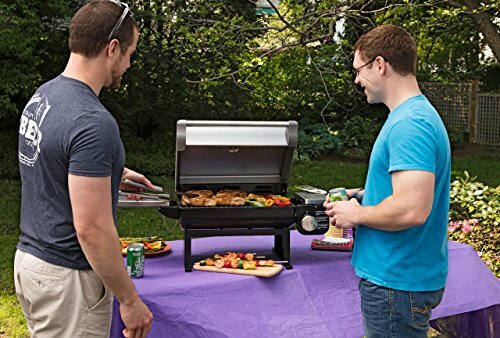 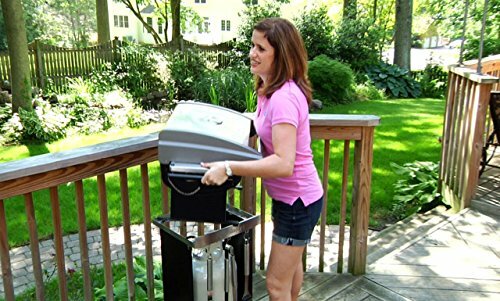 The grill is compact in size, making it ideal for smaller yards and patios, and with folding chrome steel shelves and carry handles, is convenient to hold to the sport or beach. 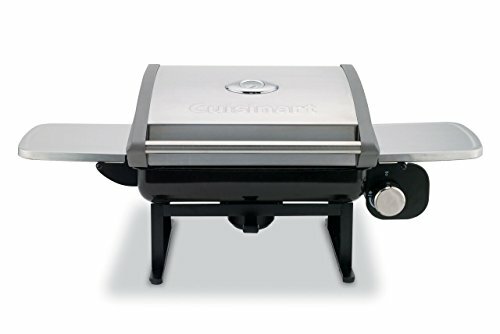 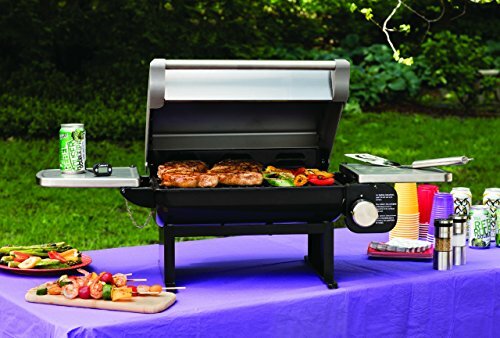 The All Foods Gas Grill features Cuisinart’s unique Versatile Modular Grill Surface system, which is a series of interchangeable specialized grill surfaces fitted to regularly grilled foods, such as veggies, breads & pizzas, and delicate foods. 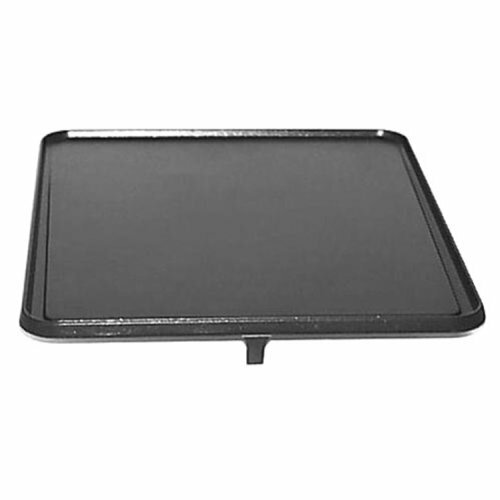 The panels mate securely to the cooking surface, yet dispose of quickly and easily for cleaning and storage. The grill comes with the Veggie Panel, and others are to be had. 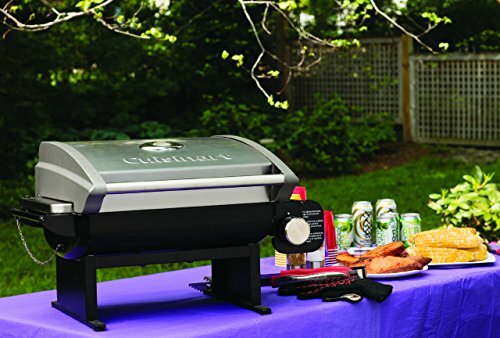 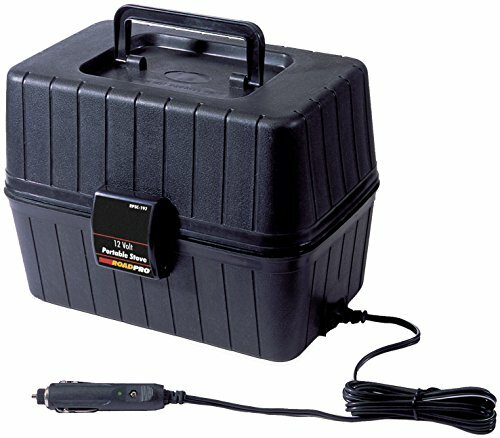 Other features include a precision temperature gauge, the Cuisinart TwiStart Ignition system, and a removable drip tray.